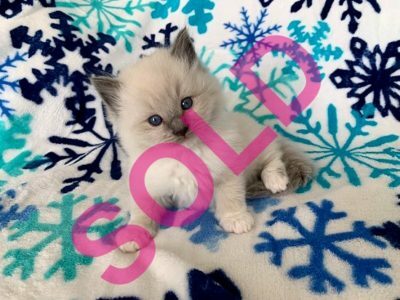 Accepting Deposits for Spring/Summer 2019 Litters! 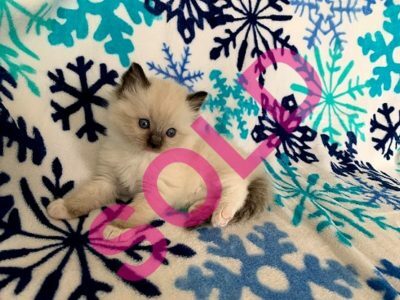 All DreamCatcher kittens are HCM, PKD, FELV and FIV Negative. 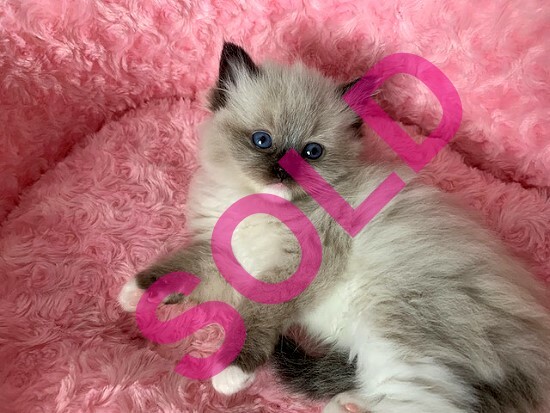 Our Ragdolls are registered with TICA under our Cattery Name of DreamCatcher Ragdolls. 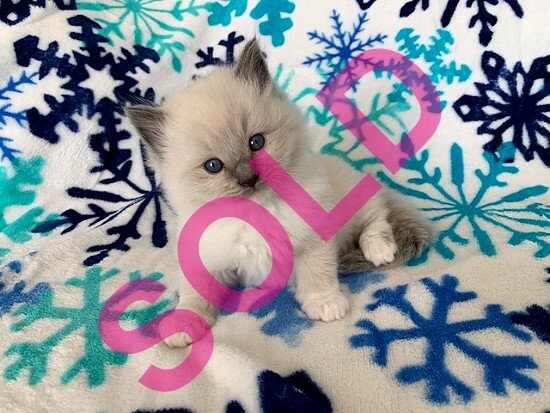 All of our kittens are sold under a Purchase Agreement. 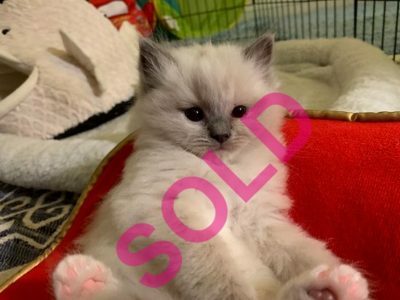 When purchasing for a pet, All kittens will be spayed or neutered prior to taking delivery. If you are requesting to purchase as a Breeder, we need to gather some additional information prior to any agreement can be signed.